What does one need to know to be a great teacher? What is a Jiu-Jitsu master’s mission? 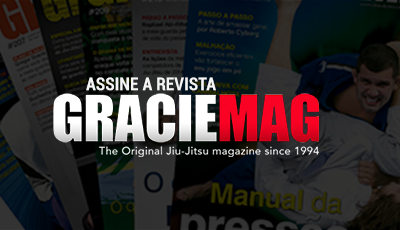 GRACIEMAG, athlete’s preferred Jiu-Jitsu magazine since 1994, turned a spotlight on the subject in issue #179. 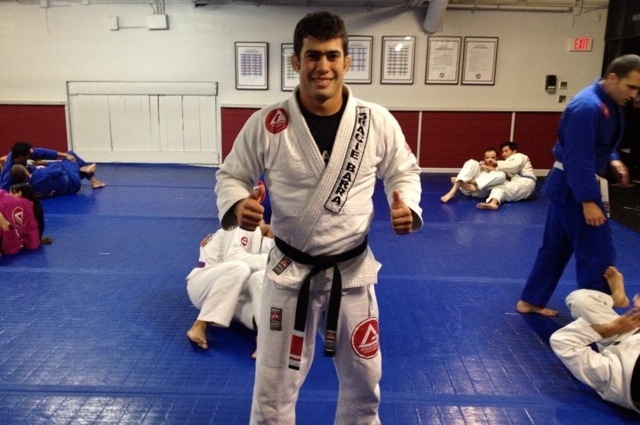 And today GRACIEMAG.com brings you five of the things a good Jiu-Jitsu professor should defend and respect. Red-and-black belt Carlos Gracie Jr. prescribes: “The Jiu-Jitsu teacher’s mission is to develop the ability to motivate students to fulfill their dreams.” How that capacity is developed varies from black belt to black belt, and often student to student. The advantage is that Jiu-Jitsu itself, with every day, provides the tools and benefits that assist the teacher. All they need is to stay alert and persist in the mission of teaching. “Whenever a student is unable to perform a technique being taught, he’s not the one getting it wrong; it’s us, the teachers, who should muster up some variation of the move that the student can perform at maximum effectiveness,” teaches José Henrique Leão Teixeira, otherwise known as “Zé Beleza”. To Rilion Gracie the secret is in the little things. “Teachers should understand that they are, first and foremost, educators, and their posture serves as an example to all. Minor details, like wearing a clean and tidy gi, should be respected, just as one should be aware that outside the classroom the teacher’s posture and attitude are also under constant scrutiny,” professes Rilion, the youngest son of Grandmaster Carlos Gracie. “Self-defense is an extremely important fundamental, one every teacher should know well, in order to include it in their class syllabus,” asserts Zé Beleza. “Self-defense helps teachers instruct new students who don’t have any martial arts experience; it’s a type of training that introduces basic moves like takedowns and submissions, not to mention conditions the student’s body to fight-specific equilibrium, which will help when practicing sport Jiu-Jitsu,” he adds. *Don’t want to miss a single lesson? Then don’t miss an issue of GRACIEMAG. Subscribe here for a promotional rate.